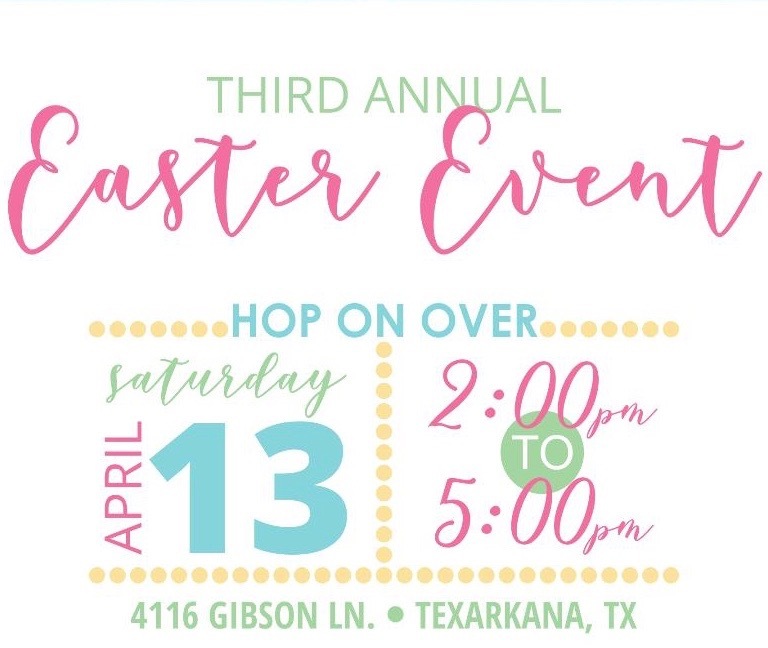 This year for The Big Event, Texas A&M University-Texarkana is partnering with Leadership Texarkana as part of their goTXK initiative to invite EVERYONE in the community to be part of this one big day of community service. Gather your friends and be part of the BigEvent community impact! 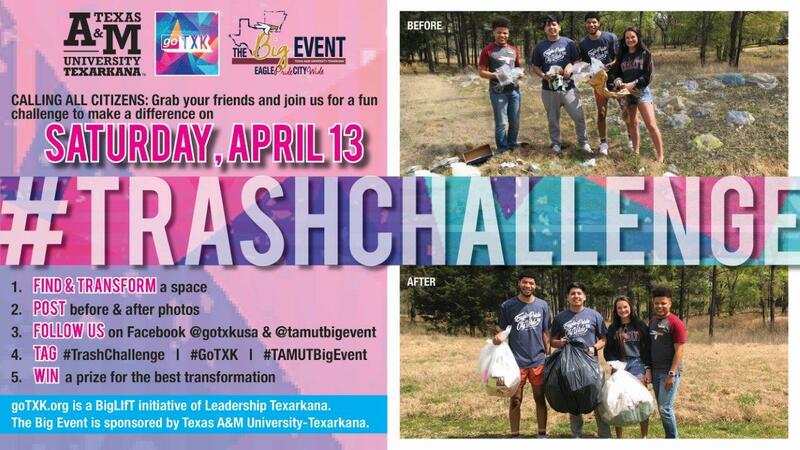 Go out and clean a space on Saturday, April 13, take a before and after pic of your service, and post with #GoTXK, #TrashChallenge, and #TAMUTBigEvent. Together, let’s take this one big day with one big event and clean up Texarkana for “Eagle Pride City Wide!” Learn more. 7-10 p.m., Silver Star Smokehouse and Saloon. 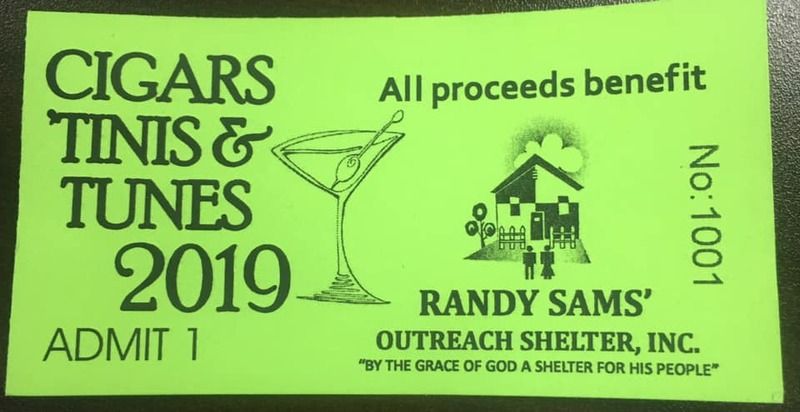 Randy Sams Outreach Shelter’s annual spring fundraiser to support their good works! Cigars by Puff ‘N Stuff, martinis, music from 2pianos plus fabulous Hors d’oeurvres from Silver Star Smokehouse! ALWAYS super fun! Be there! Learn more. 7-9 p.m., The Silvermoon on Broad. 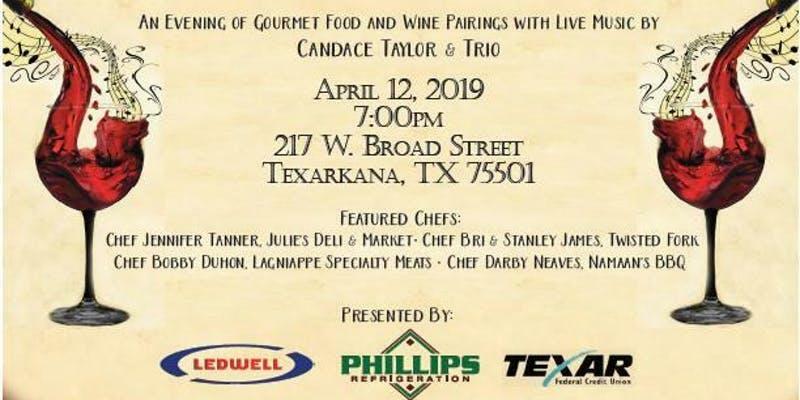 Enjoy expertly selected wine and pairings with gourmet foods prepared by some of the area’s top chefs. 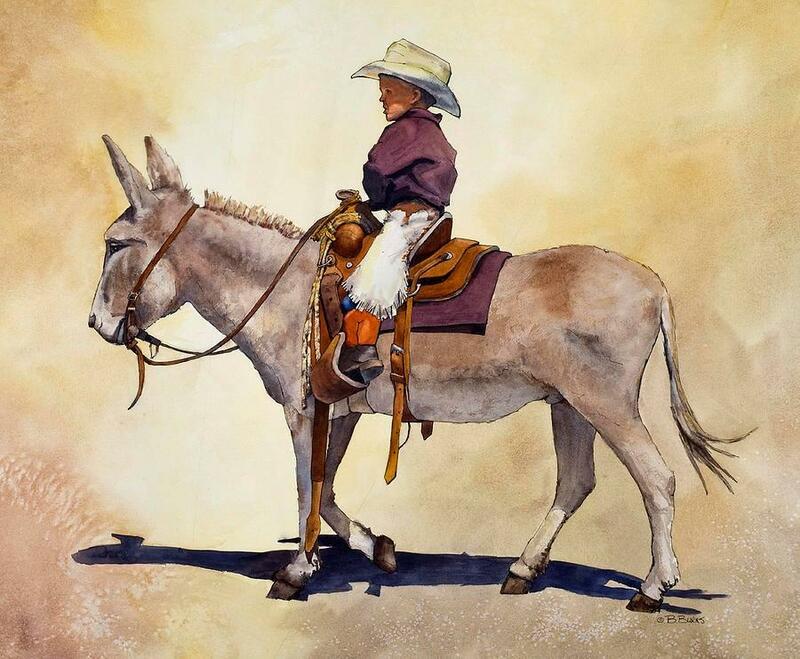 Live music by Candace Taylor & Trio Plus silent auction. Don’t miss it! Learn more. 5:30 p.m., Northridge Country Club. 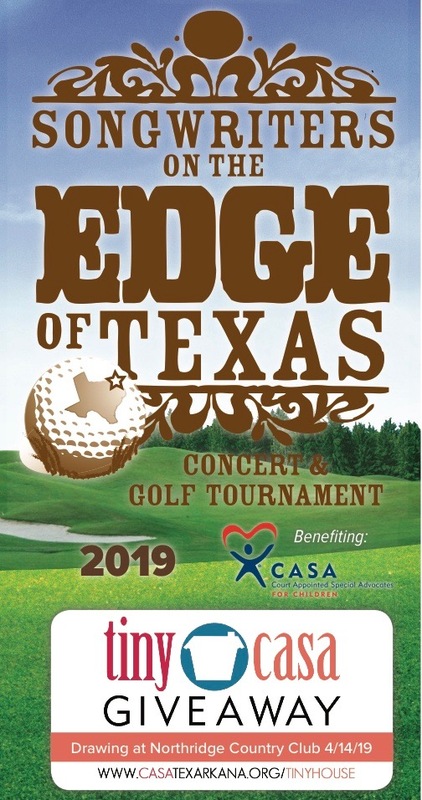 Concert featuring Junior Brown, Trey Johnson, and Jed Harrelson, benefiting CASA Texarkana. For Tickets or sponsorships: Call 903-792-1030 or Email your request to: leighdavis@casatexarkana.org. Tickets $75 per person, table sponsorships also available. Ticket price includes dinner by Outback & live entertainment. Learn more. 6-10 p.m., Twisted Fork. Join us as we host CASA – Texarkana and help spread the word about their Tiny FUNHouse for 2019! Tickets for the giveaway are available at www.casatexarkana.org/tinyhouse or here at Twisted Fork April 11th, 12th and 13th during normal hours. Admission to this event is only one $20 raffle ticket for the Tiny FUNHouse! Additional tickets available for purchase. Music in the lounge provided by Jason & Allan! The giveaway is Sunday, April 14th during the Songwriters on the Edge of Texas Concert, presented by CASA at Northridge Country Club. Learn more. 6:30–8:30 p.m., Texarkana Regional Arts Center. 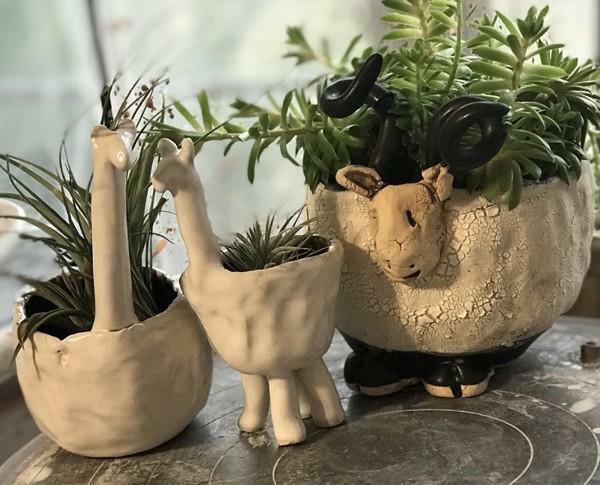 Work clay into your very own whimsical and wild succulent planters. How wild will you get? Register online. TRAHC’s Permanent Collection featuring TRAHC’s recent acquisitions from The Blanton Museum of Art. On view will be works by internationally renowned artists, including Avray Wilson, Grace Spaulding John, Alexander Archipenko, and works by beloved regional artists. This exhibition is guest curated by Mr. David Kusin. Through May 11. Free. 7 p.m., Perot Theatre. Presented by the Texarkana Regional Chorale. A powerful tribute to all who have been impacted by Alzheimer’s disease, and a celebration of the power of the human spirit. Featuring pianists Mary Scott Goode & Luis Sanchez, vocal soloists Candace Taylor, Jan Wilson, & Spencer Reichman. Also featuring the Veritas Academy Treble Chorus, & the Chorale Orchestra. Buy tickets. Go deeper! Friday, April 12 from 4-5 PM – FREE program on Music and Memory with “Alzheimer’s Stories” Composer Robert Cohen in the Stilwell Humanities Music Hall at Texarkana College. An exploration of the collaborative process that led to the work’s creation and the remarkable connection between music and memory. 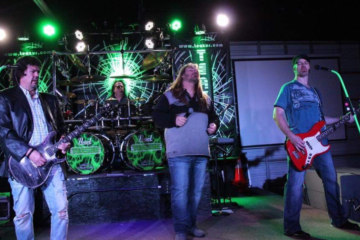 While you’re downtown Saturday: . 2-3 p.m. at TMS’s Discovery Place Interactive Museum. Learn more. 2-5 p.m., Phone Pros. Free Family photos, 10+ vendors, activities for your kids! Race cars on site for pictures! Bring the entire Family! Brought to you by Texarkana Emergency Center, Phone Pros, TXK Marketing Agency, and Tony Langford Roofing. Learn more. 6-8 p.m., Room 306 of TAMU-T’s Science & Technology building. Bowie County Master Gardeners in conjunction with TAMU-Texarkana. Miller County Master Gardener David Waldroup from TWU will discuss their co-composting operation which diverts material from being landfilled while providing a very beneficial end product for the community. A great asset to your landscape. FREE – open to the public. 903.223.3039 or 903.831.7494. 6-8 p.m. at Texarkana College’s Levi Hall. Free 1-day course presented by Ross & Shoalmire. Learn more.